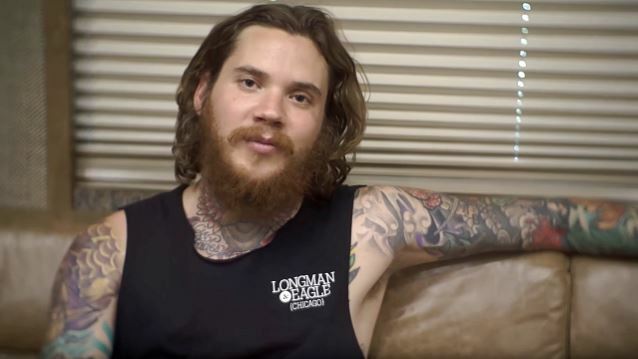 In the four-minute video clip below, Mike Hranica from THE DEVIL WEARS PRADA explains the story behind the first two songs on the band's "Space" EP: "Planet A" and "Alien". 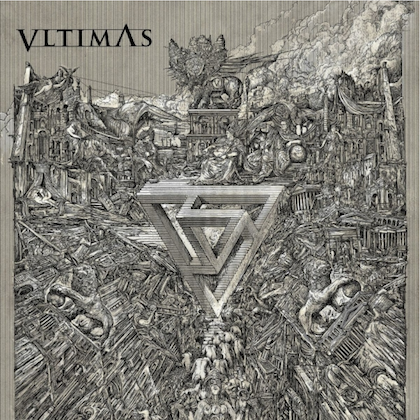 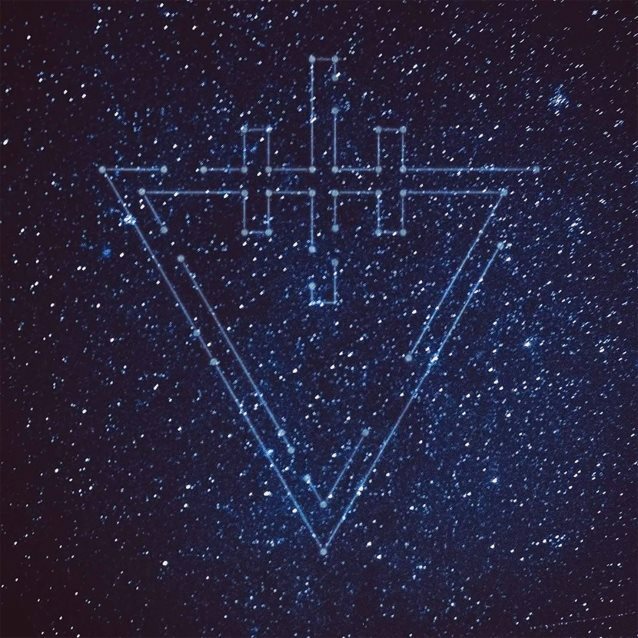 THE DEVIL WEARS PRADA's first official release since 2013, the conceptual "Space" EP, was made available on August 21 via Rise Records. "Planet A" tells the story of Elizabeth, an interstellar explorer who captains a starship through the galaxies, subsequently suffering a horrible malfunction that sets the stage for the rest of the EP.